Whether you are ground floor or 10th floor, lift or no lift, every flat move we manage is different and therefore has to be tailored to your particular requirements. We will initially arrange a flat visit to make sure we can efficiently appraise your need. This first meeting will allow us to visualise access to your property, select the adequate vehicle, tools and workforce to carry out your flat move as smoothly as possible. Removals Unlimited uses special protection for your possessions, furniture and surfaces. 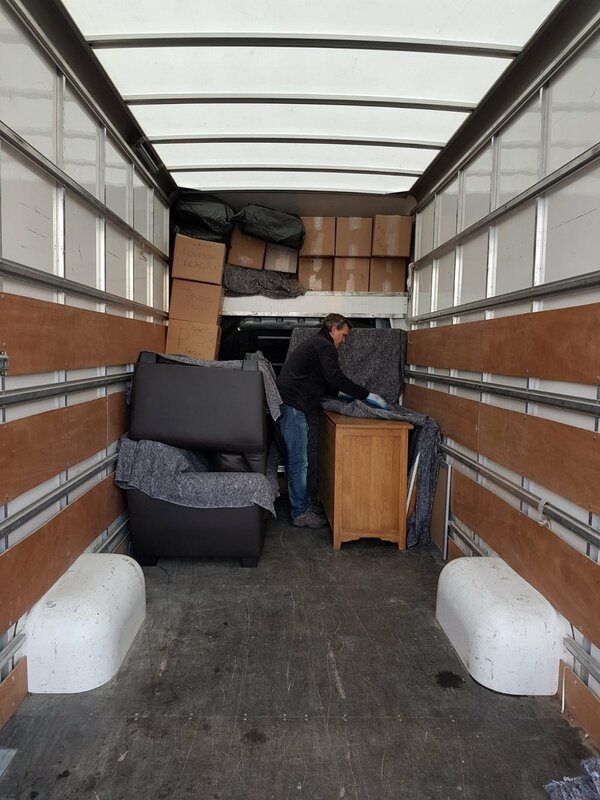 Our goal is to make your flat relocation day stress free – we are perfectionists and we take pride in delivering a perfect service.